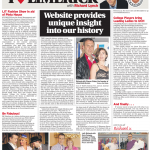 On the 21st February 2012 Limerick’s Life was featured in I Love Limerick.com section of the Limerick Chronicle. 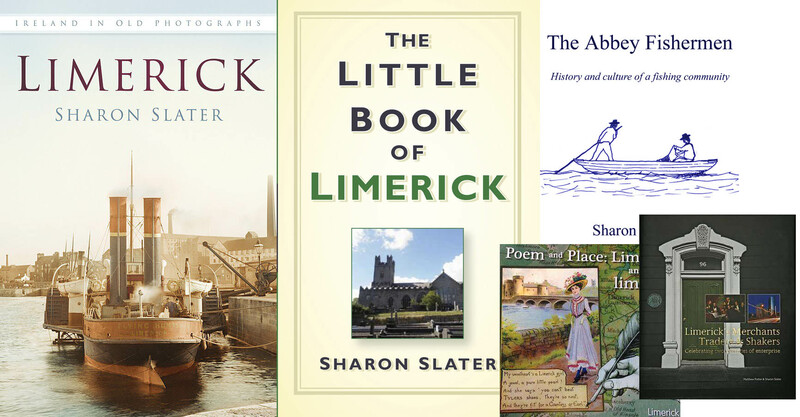 The Limerick history website, www.limerickslife.com, was launched in 2004 by its owner and operator, Sharon Slater. It was originally used as a place to store the research for her Masters in Local History. Over the past 8 years it has evolved into a website that hosts information on many aspects of Limerick and its fascinating and vast history. Sharon had spent more than a decade researching and collecting interesting facts, stories and photographs of Limerick and its people, and felt that they would serve a greater purpose online than sitting in her attic. The websites blog section tells of stories such as Limerick and the Titanic, which documents the Limerick victims of the Titanic disaster, which will be having its centenary in April of this year. Other blogs are Did You Know, which documents random Limerick facts and The Raleighs of Knocklong, which tells of the difficulties in finding genealogy information on the ground. 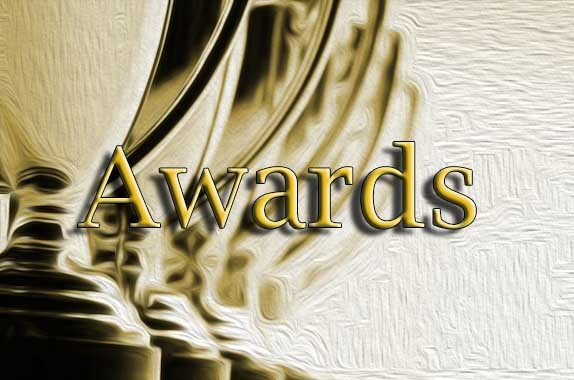 The website contains a whole host of interesting pages on a variety of subjects. Amongst them are a cinemas page, which highlights the once thriving movie going aspect of Limerick’s life, with images of both the flea pits and higher-end movie theatres. The website also offers brief histories of each of the bridges in the city. These bridges ferry thousands of people over the Shannon and Abbey Rivers and are dedicated to many famous and historic Limerick people. The site also holds information on all the Churches in the city. To top it off, the website contains many personal contributions from near and far, such as the first hand description of Todd’s famous fire, and an Australian couple’s visit to Limerick.